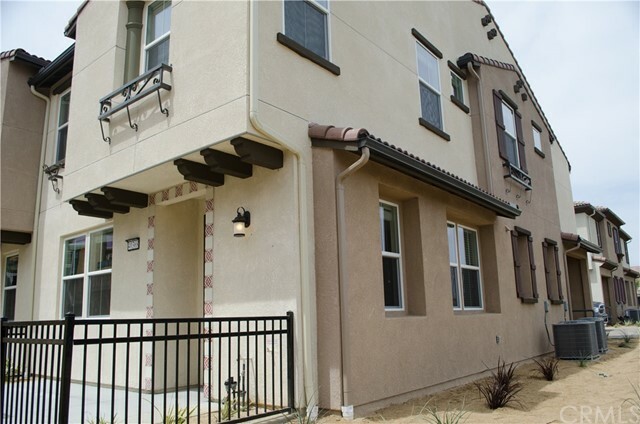 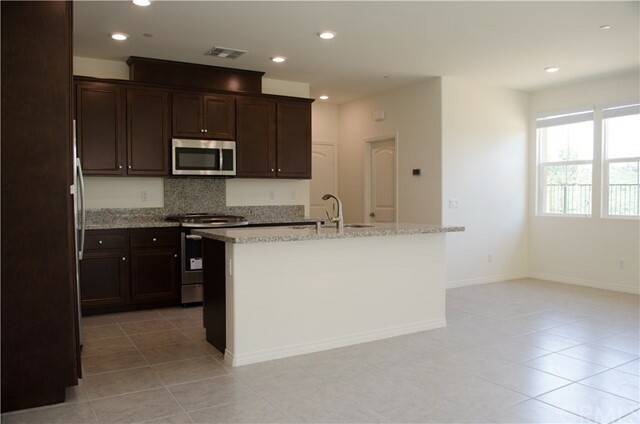 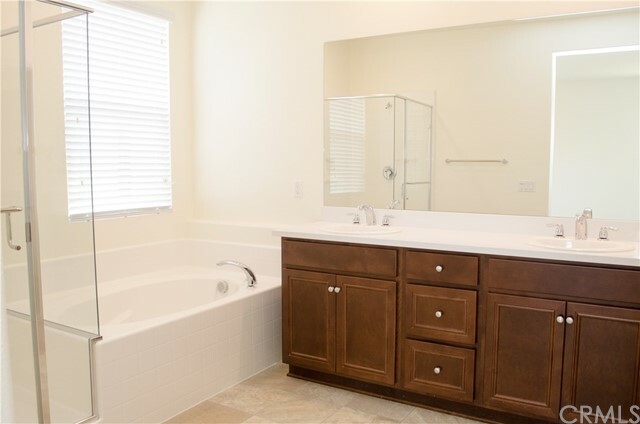 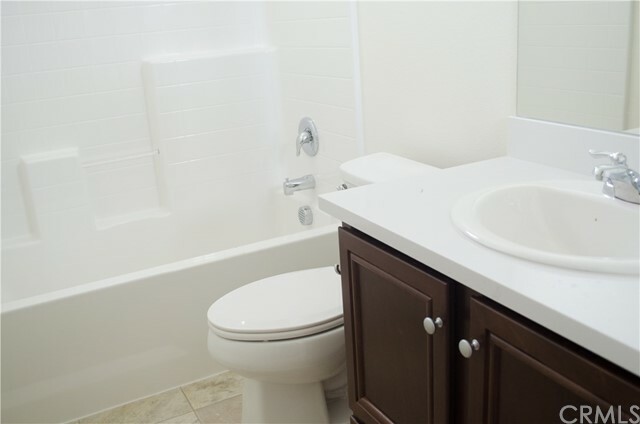 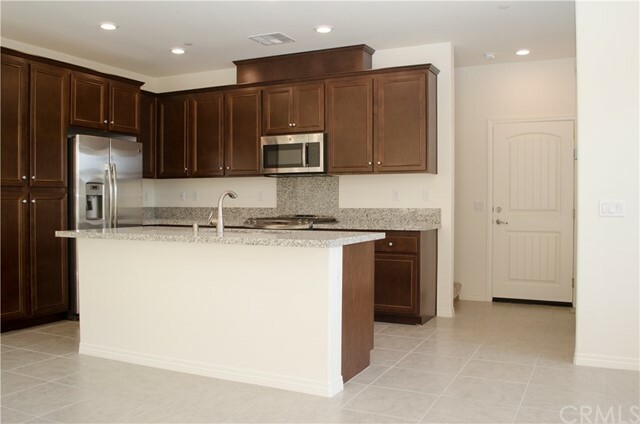 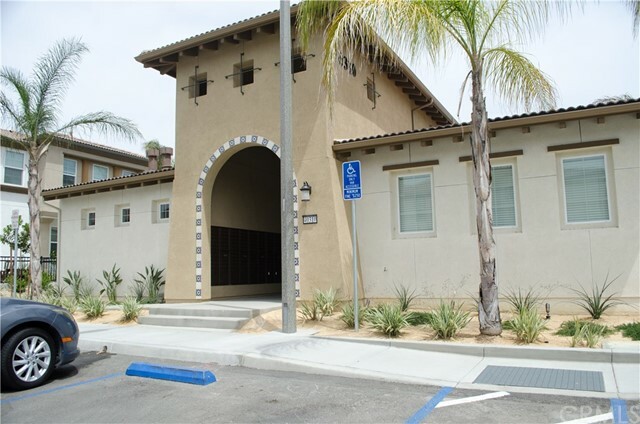 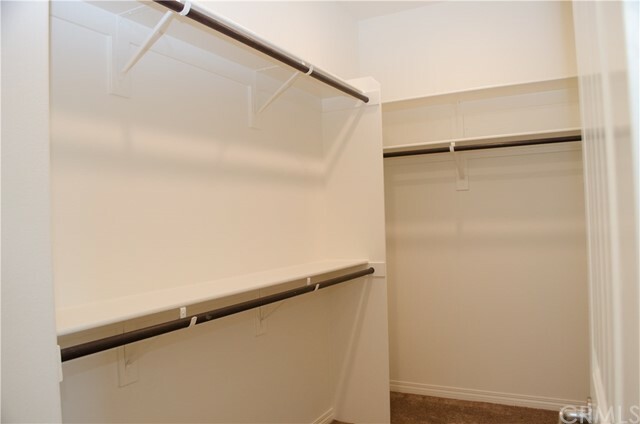 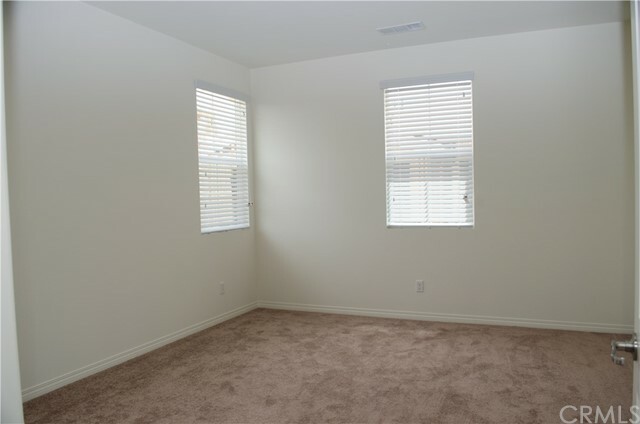 Newer End unit Town-home in Arroyo Vista Community of Murietta. 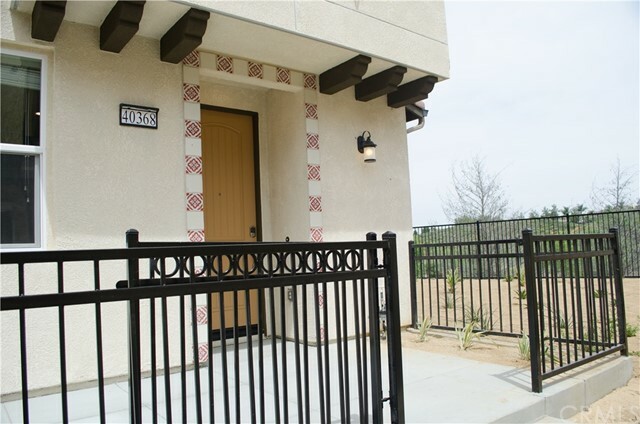 Views of Mountains, Canyon, Woods & Community. 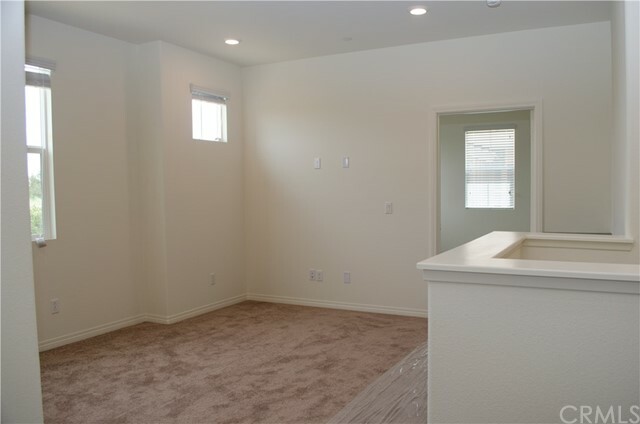 This 3 bedroom 2.5 bathroom with over 1570 square feet of living space is an Open Floor Plan w/lots of Natural Light. 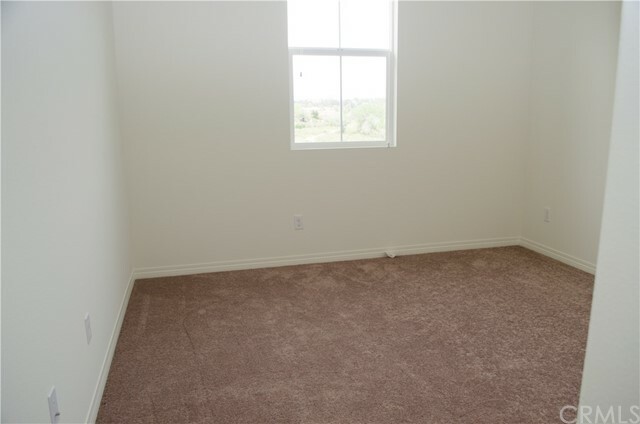 Tile floor throughout Downstairs. 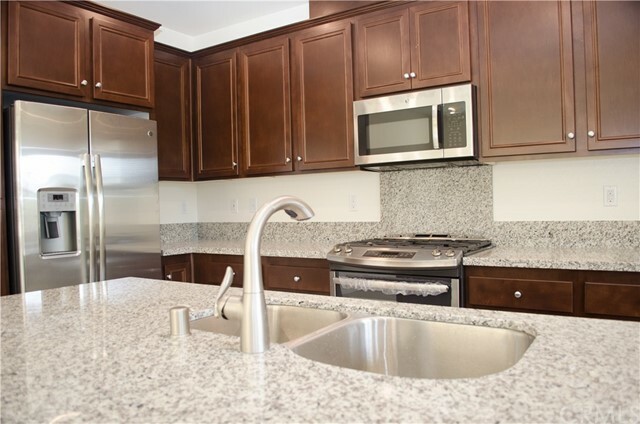 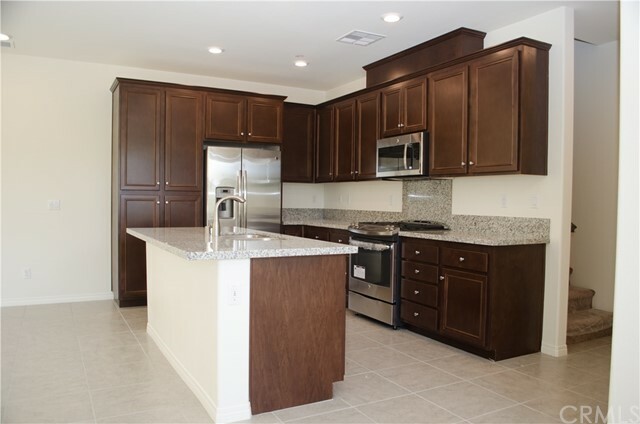 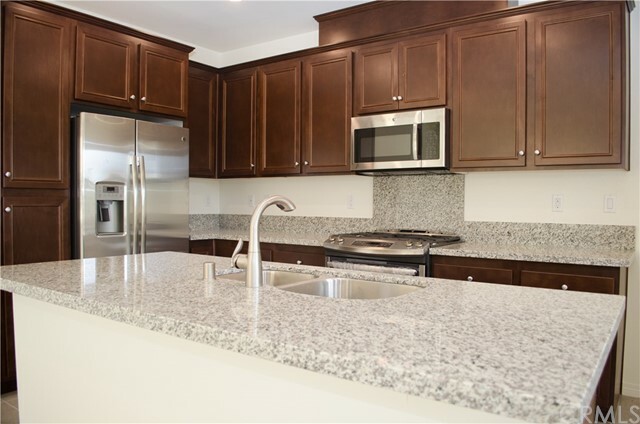 21st Century Kitchen w/Stainless Steel Appliances, Granite Counter tops & includes Refrigerator. 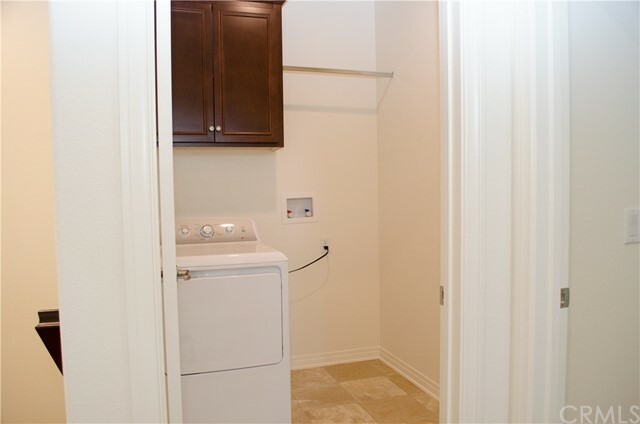 The up Stairs has 3 bedrooms, 2 full bathrooms, nice Loft area & Laundry room w/Washer & Dryer. 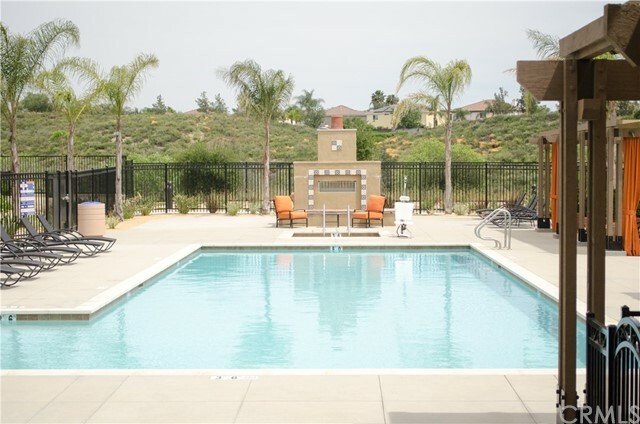 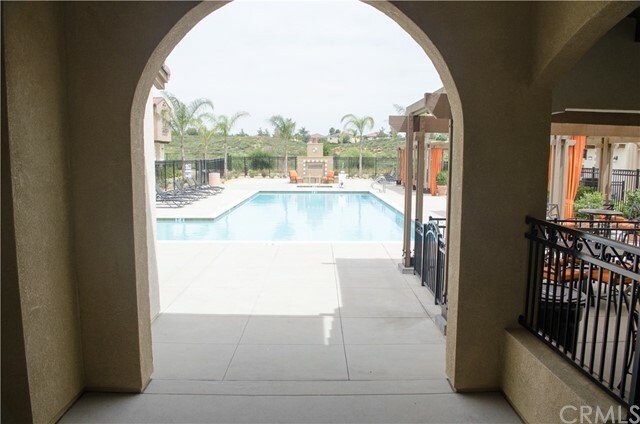 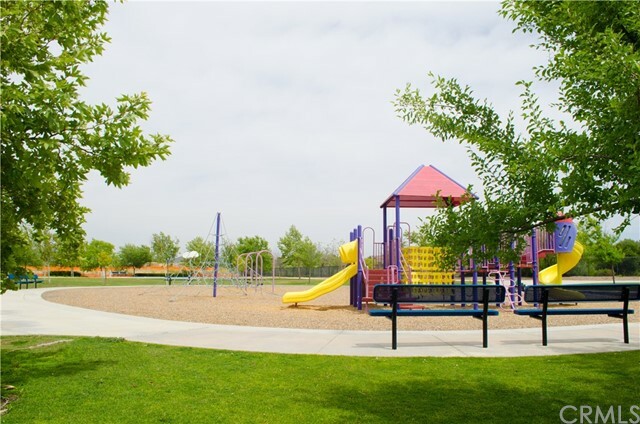 Community features Swimming Pool w/Cabanas, Spa, Barbecues, Clubhouse, Trails, Park w/Basketball Court, Picnic Tables, Open Grass Area and Tot Lot. 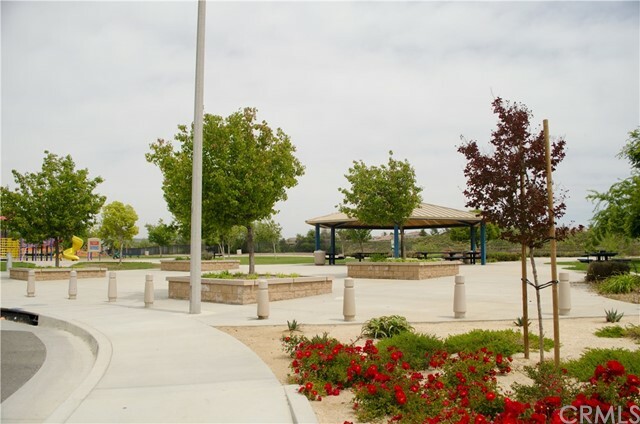 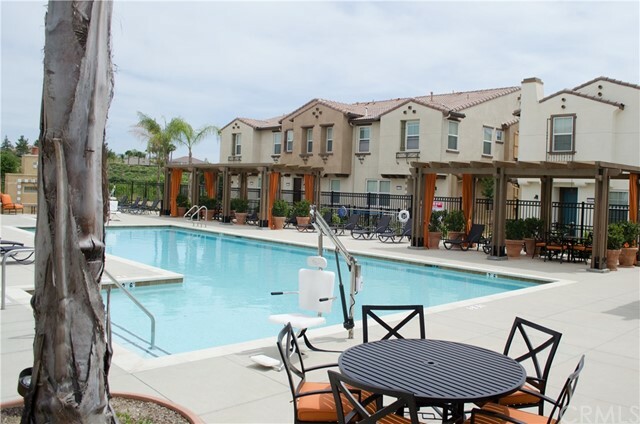 Shopping, Restaurants & Gym are within 1 Mile of Community.